Air2, a PLH Group Company, is lending its support to Entergy’s “The Power to Care” program. This program provides utility bill payment assistance to qualifying elderly and disabled Arkansans experiencing an immediate financial hardship. 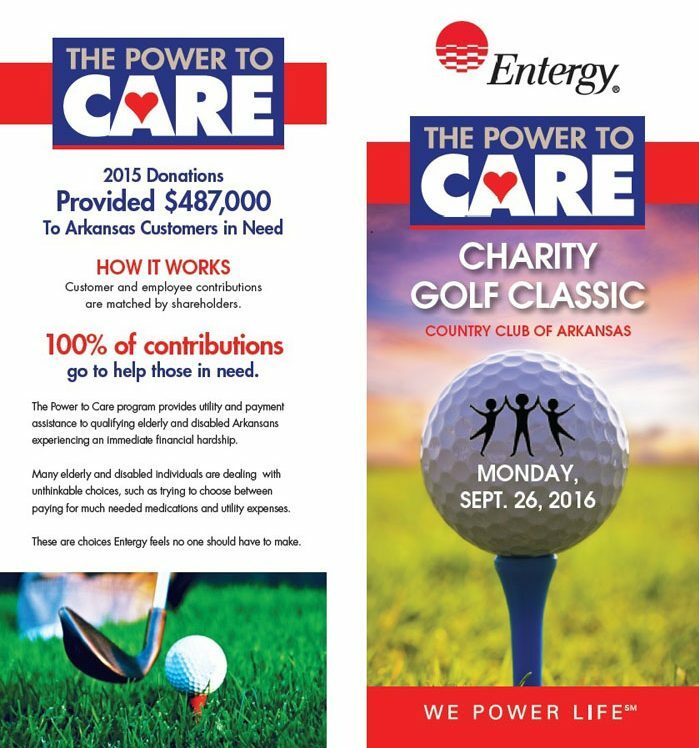 Air2 has agreed to be the Platinum sponsor of Entergy’s 13th annual The Power to Care Charity Classic Golf Tournament which will be held on September 26 at the beautiful golf course at the Country Club of Arkansas in Maumelle.